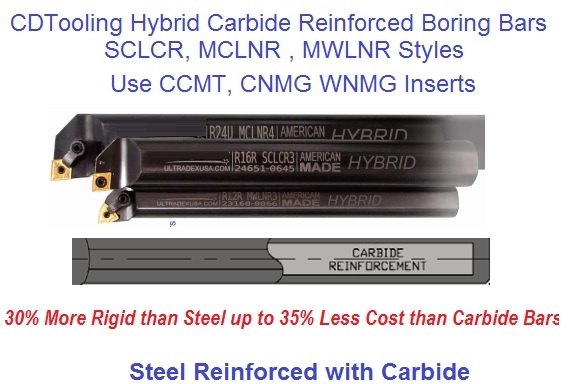 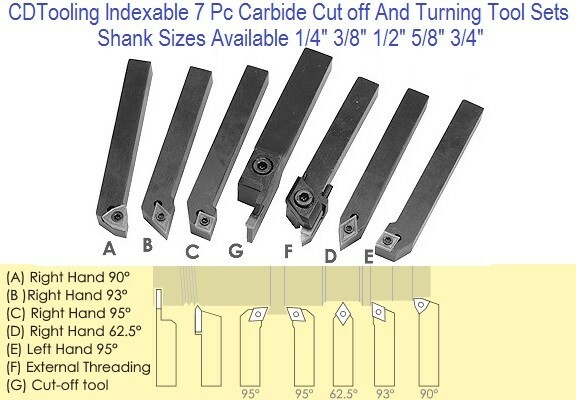 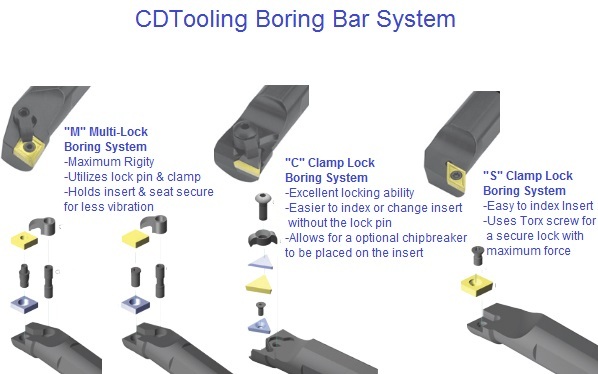 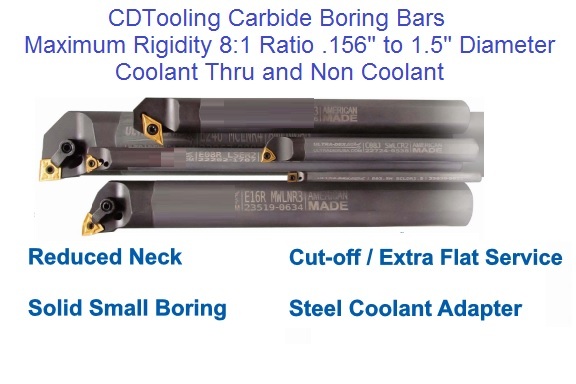 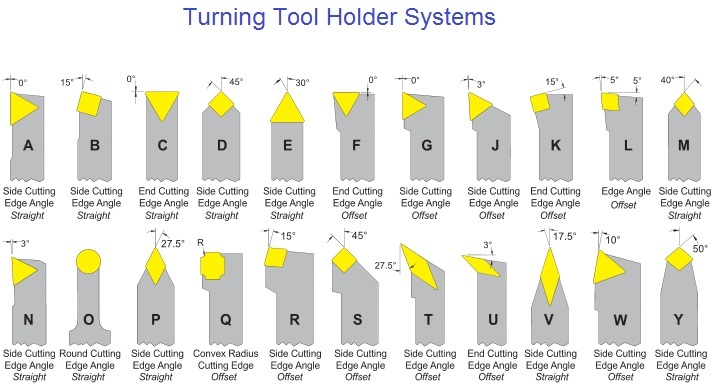 A one boring bar Solution with 25 different insert styles and configurations allow outstanding savings in your tooling budget. 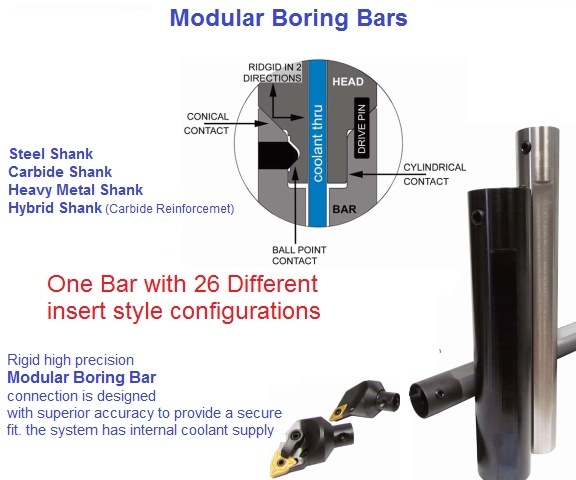 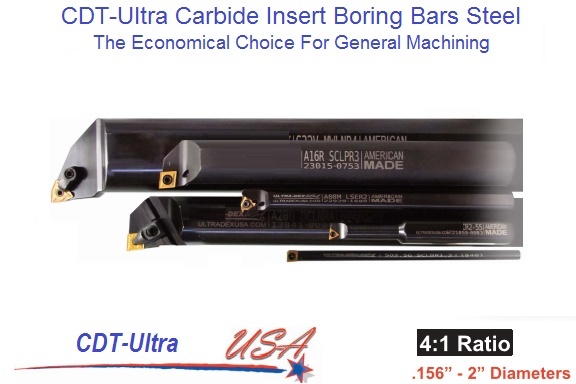 This rigid, high-precision Modular Boring Bar connection is designed with great accuracy to provide a secure union between the bar and the head. 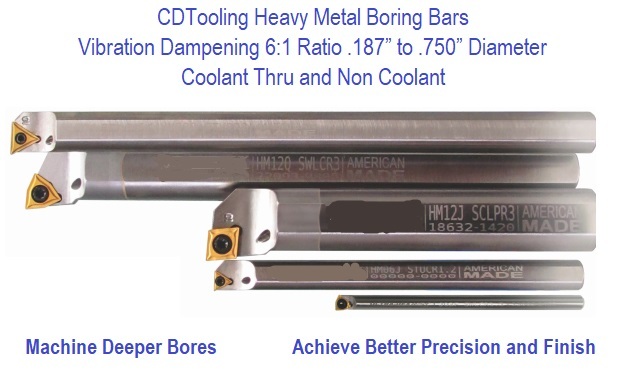 The system has internal coolant supply in all components as well. 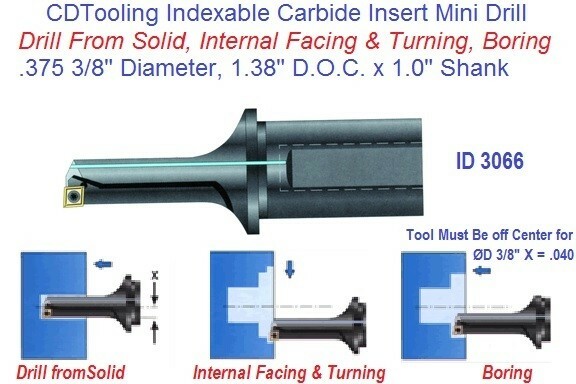 Tunable Internal Dampening Technology... provides optimal dynamic stability yielding significant increases in machining performance. 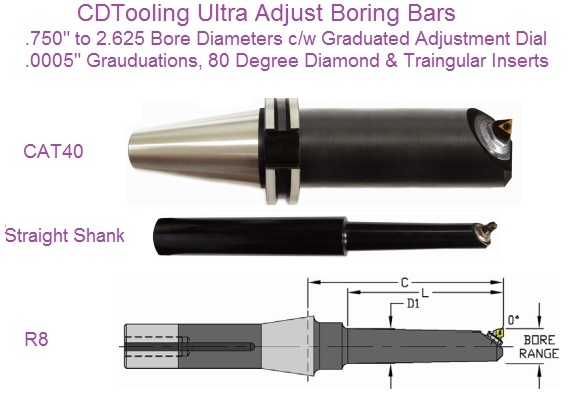 Most importantly, the bars pay for themselves quickly by increasing speed and precision. 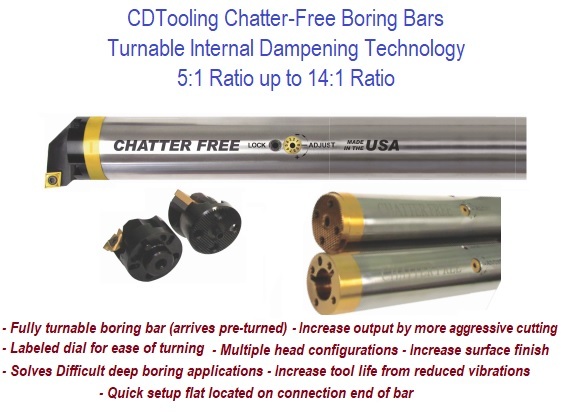 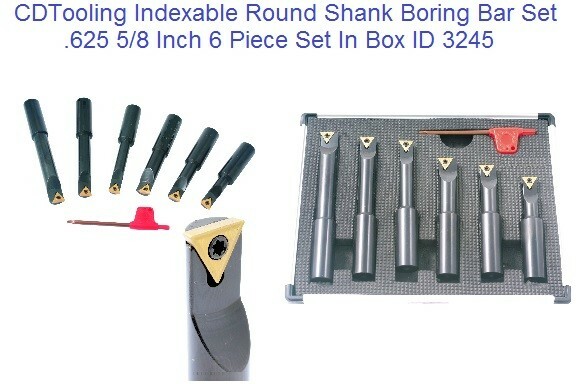 Additionally, you can leave Chatter-Free Tooling “CFT” in the machine and use it for deep or shallow bore applications, thus reducing changeover and setup time.